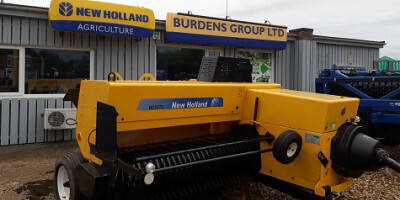 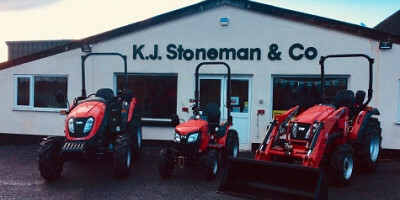 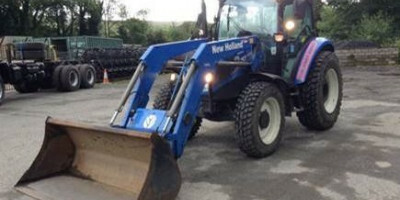 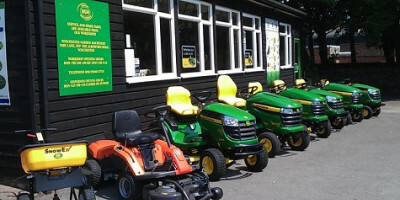 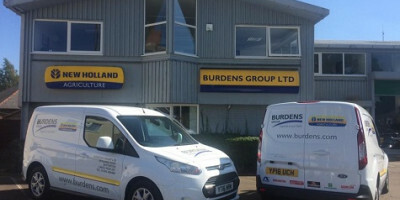 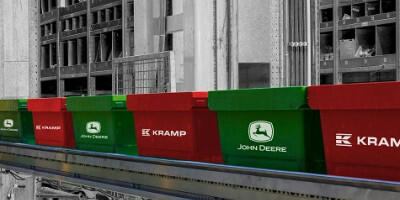 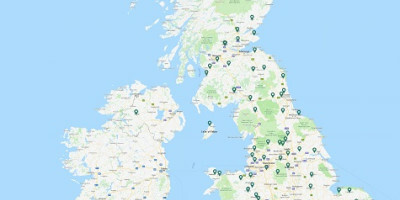 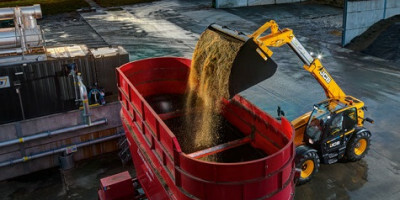 Kverneland implements are now available from dealership's Newport, Isle of Wight depot and its Wilton, Salisbury branch. 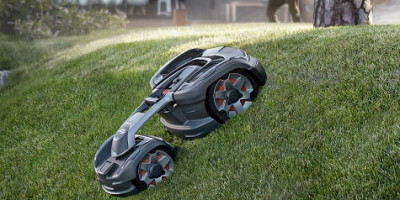 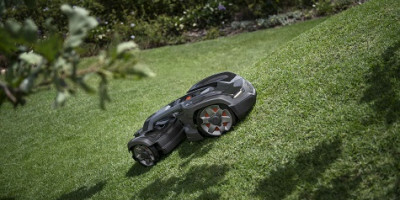 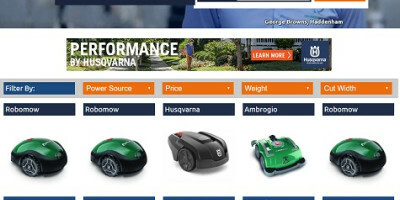 Site is already well populated with robotic products from Ambrogio, Husqvarna, Robomow, Honda, Stihl and John Deere. 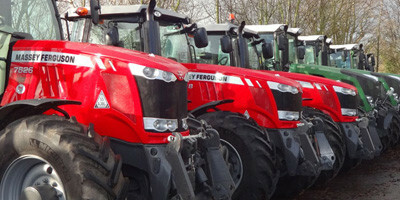 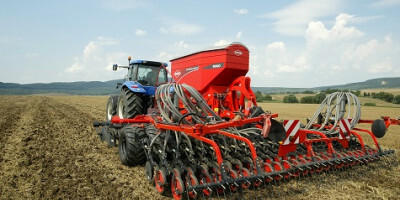 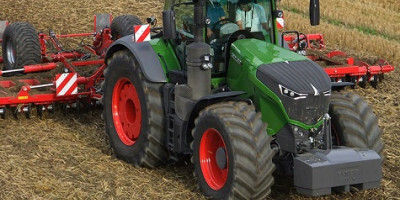 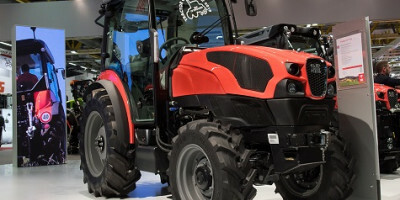 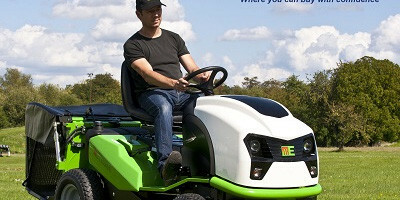 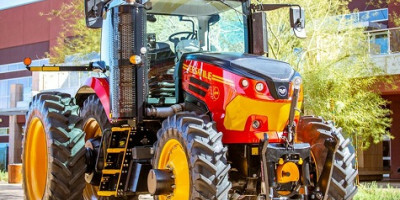 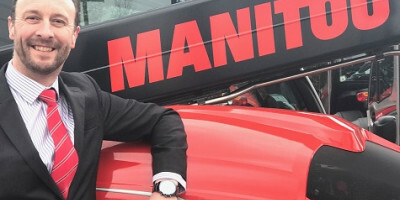 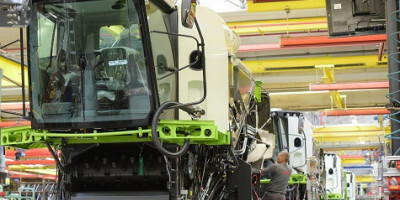 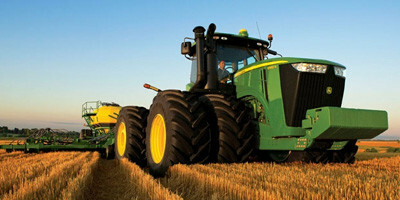 A new Chinese tractor brand, MANCEL, to be made in France is reported to be unveiled at SIMA this month. 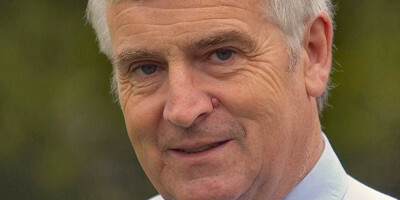 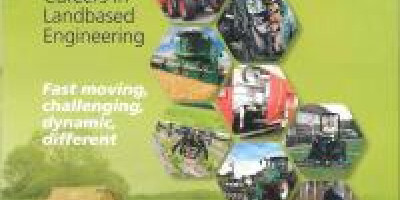 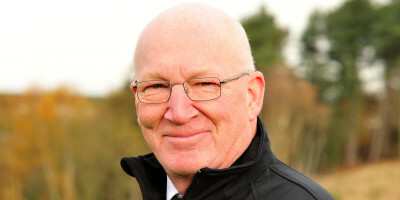 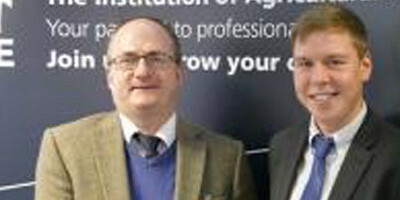 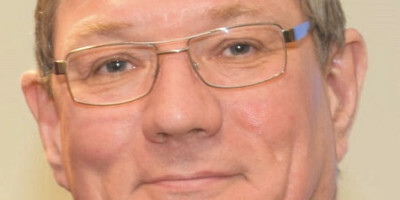 Alastair Taylor, the chief Executive of the Institution of Agricultural Engineers has announced plans to retire. 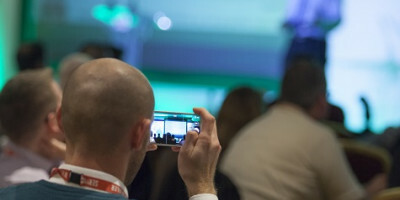 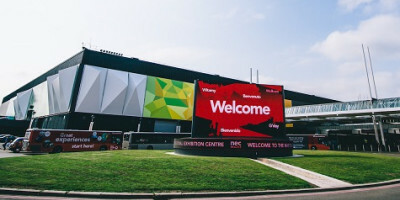 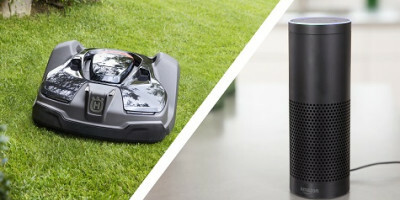 Key global players used the reinvigorated event to make major launches this week. 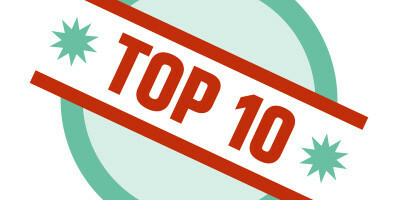 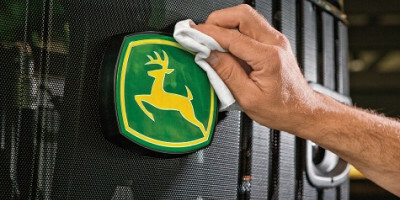 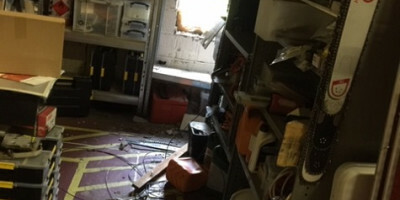 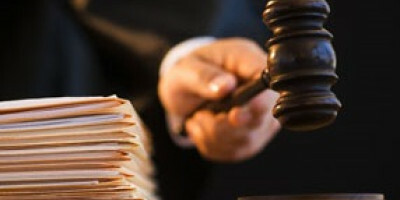 Find out what were the 10 most read stories in Service Dealer's Weekly Update during the tumultuous year that was 2018. 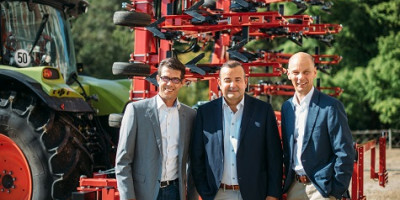 Overall sales for 2017/18 financial year rose 3.4% to a new record of 3.889 billion Euros, up from 3.761 billion Euros. 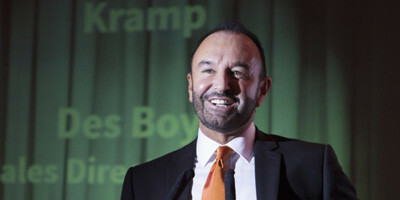 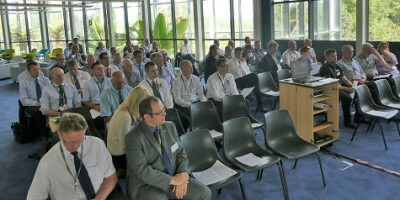 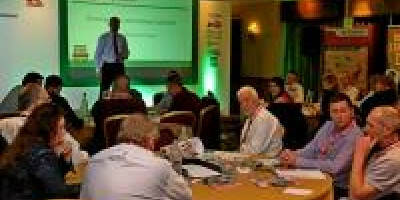 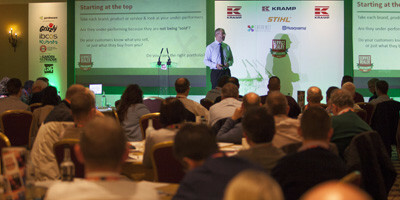 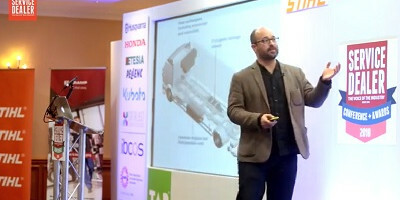 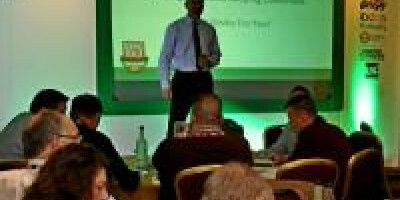 Videos are now available to view from this year's Service Dealer Conference & Awards. 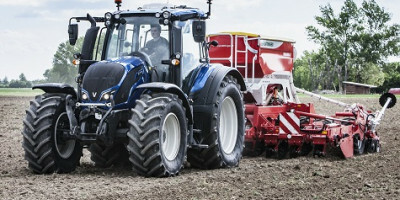 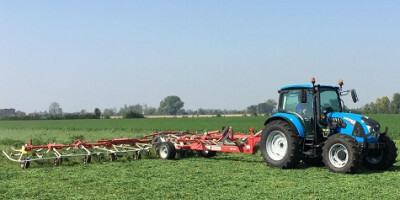 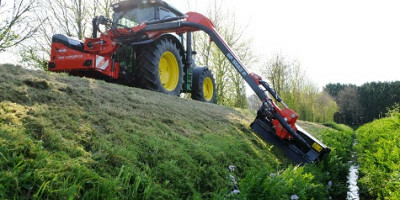 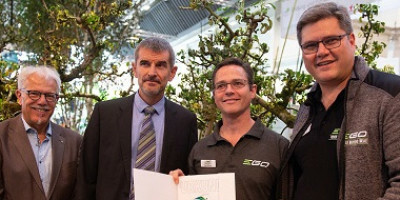 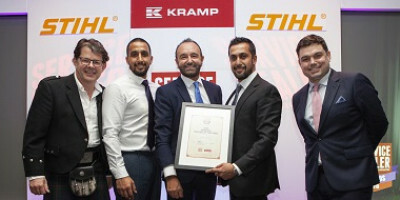 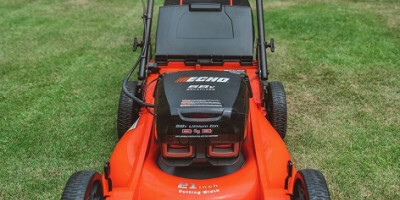 At EIMA 2018, the SAME Frutteto CVT 115 S won the "Best of Specialised" category in Tractor of the Year 2019. 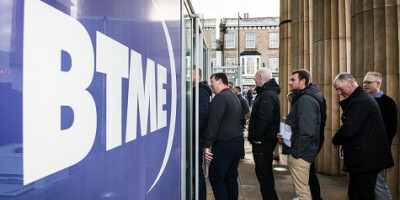 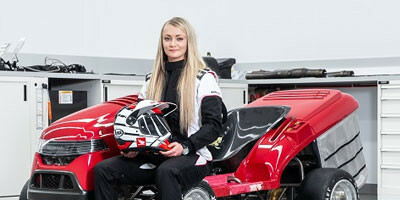 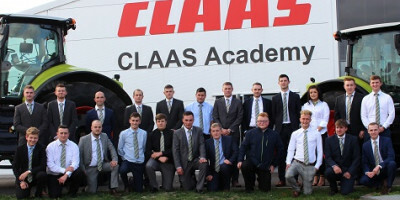 Over half of the new graduates were from independent dealerships throughout both the UK and Ireland. 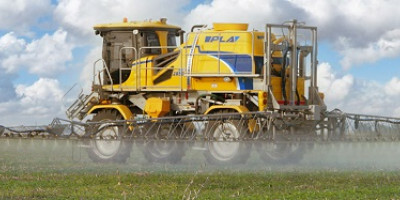 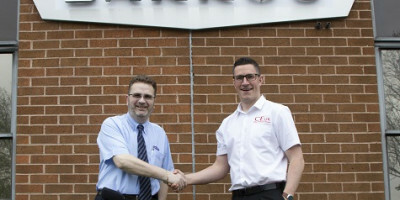 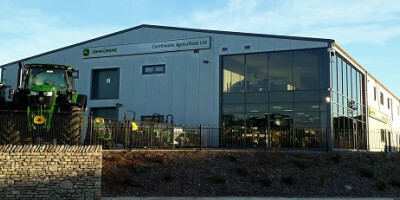 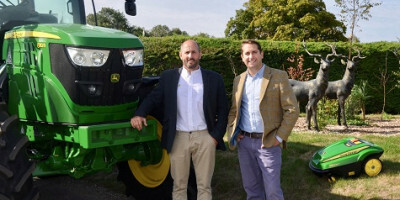 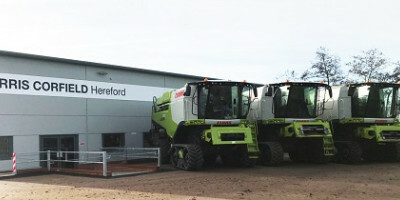 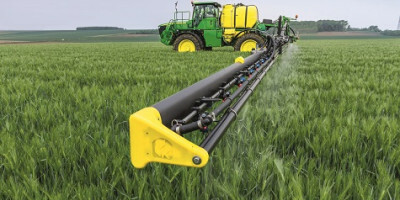 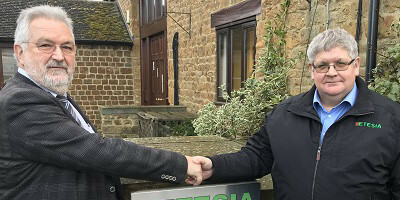 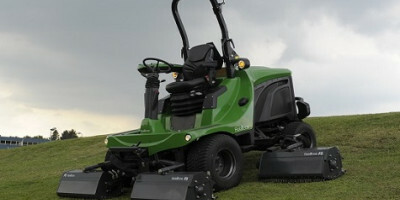 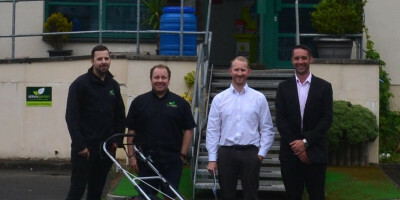 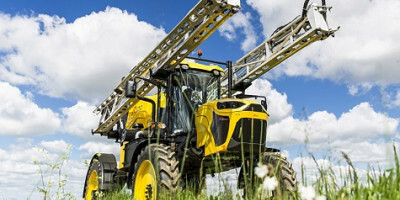 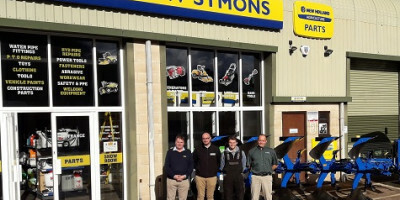 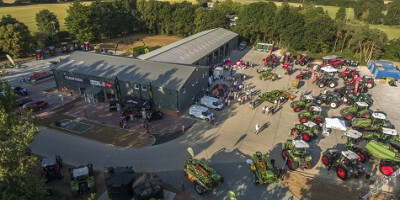 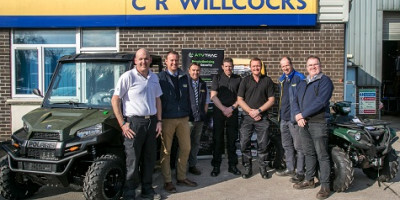 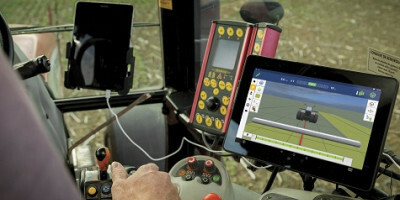 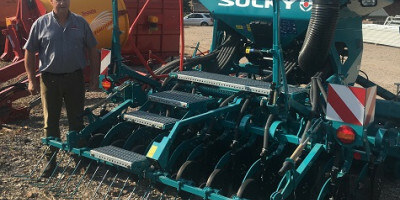 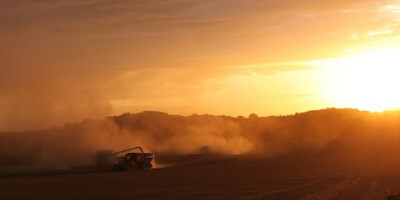 Dealers purchase SOUTHERN Petworth in Sussex and WESTERN Winchester in Hampshire from CLAAS UK. 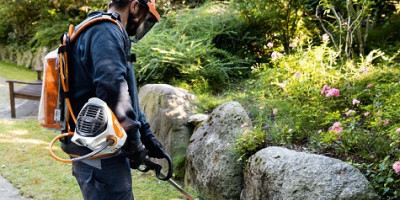 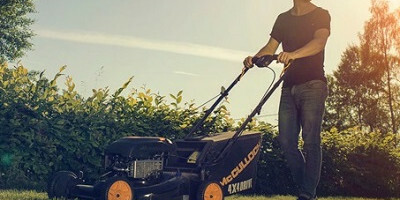 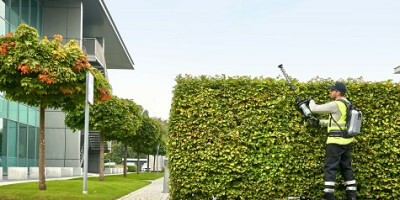 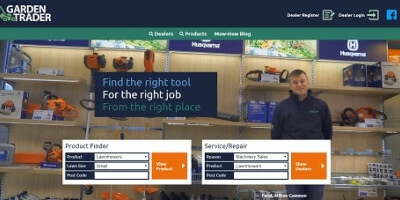 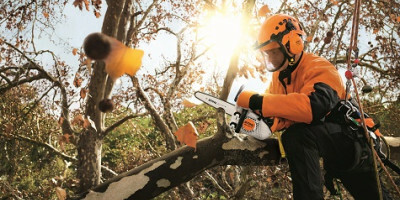 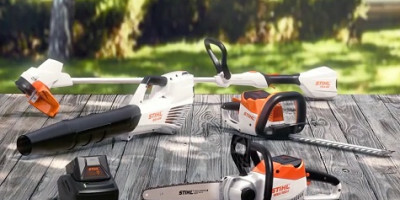 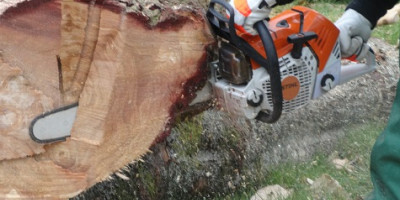 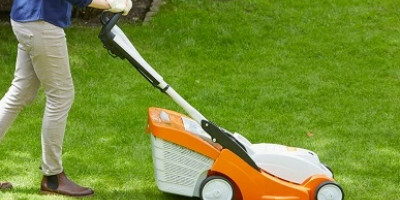 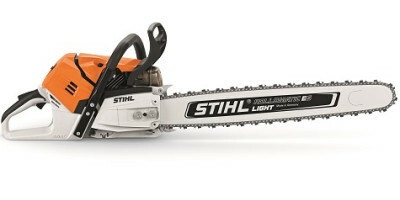 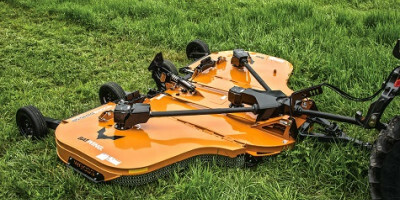 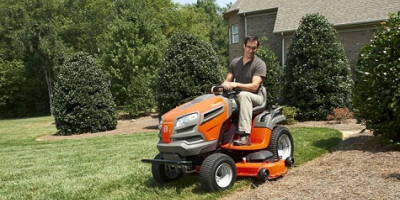 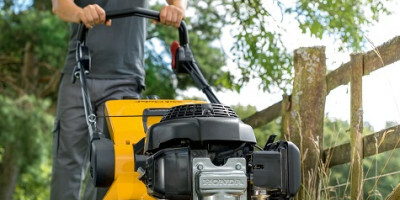 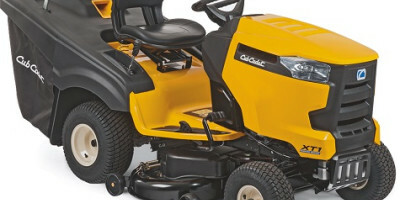 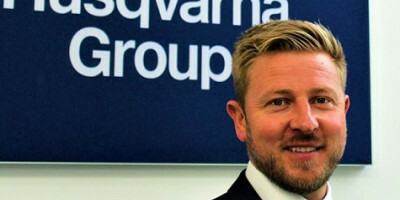 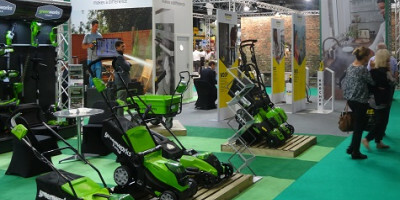 Warm weather in Europe and restructuring costs will dent Q3 results warn Husqvarna. 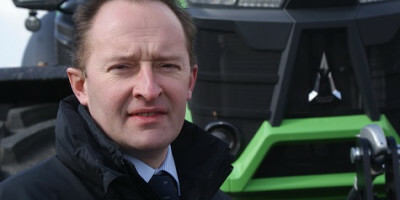 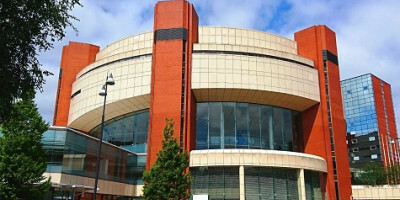 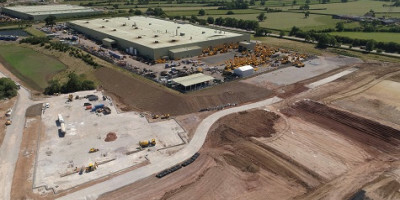 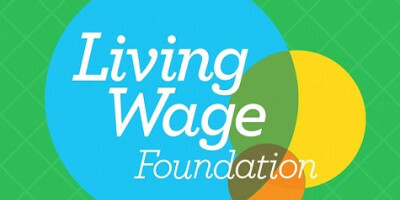 AEA say last month saw the highest percentage growth of the year to date. 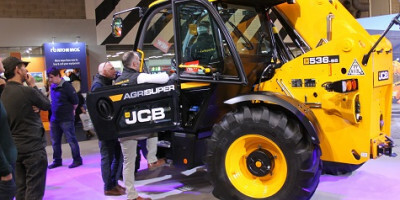 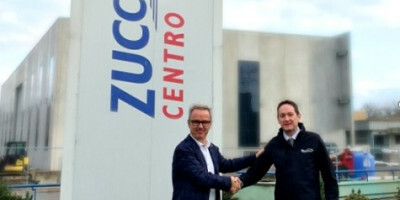 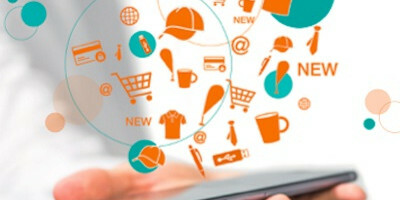 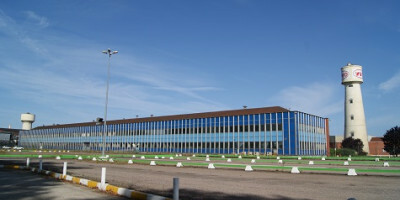 Company announces that the new site is to be located in Crépy-en-Valois, France and will be fully operational in 2020. 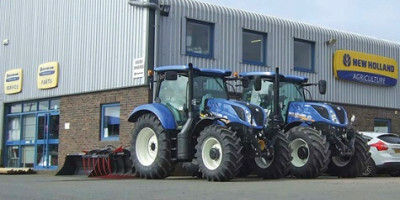 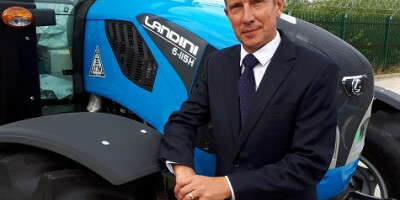 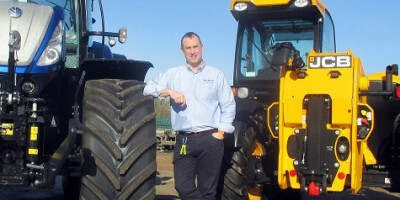 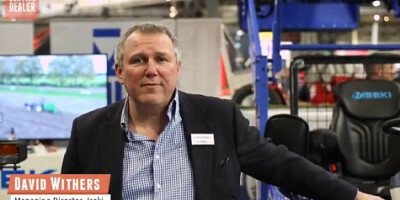 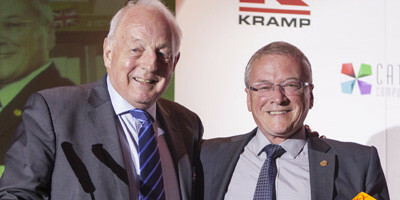 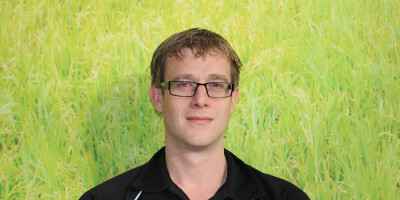 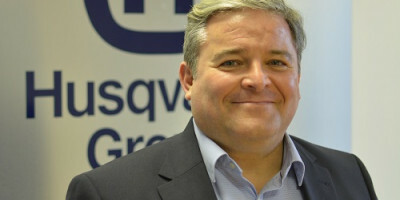 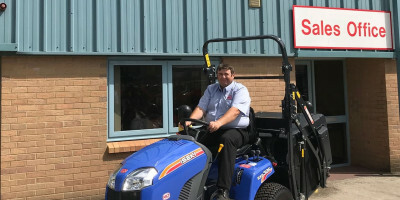 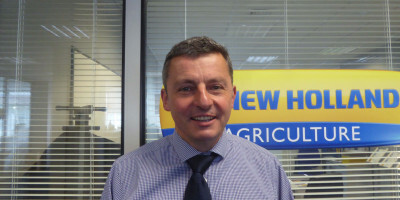 Pat Smith has joined New Holland upon the retirement of Andrew Watson, after 31 years with the company. 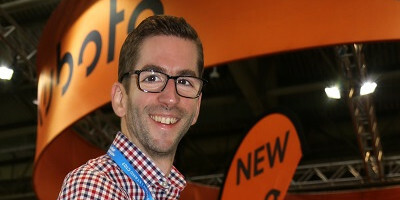 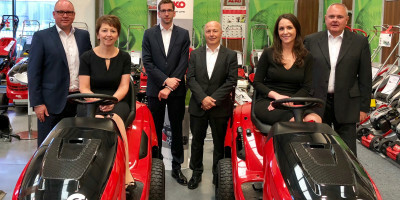 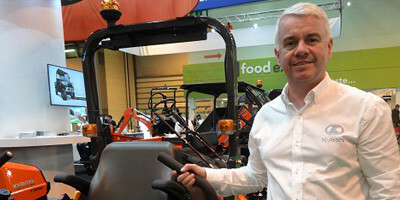 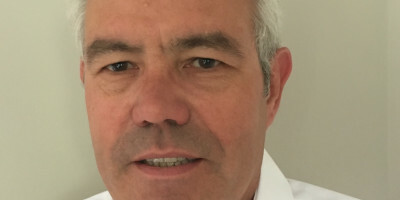 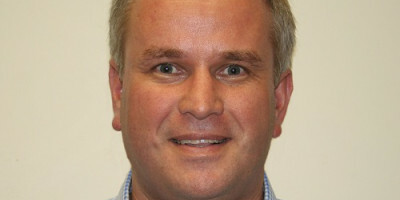 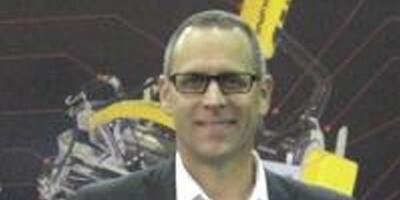 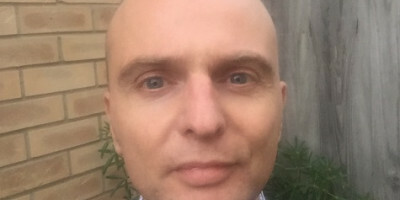 Kubota Holdings Europe has announced the appointment of David Hart as managing director of Kubota (U.K.) Ltd. 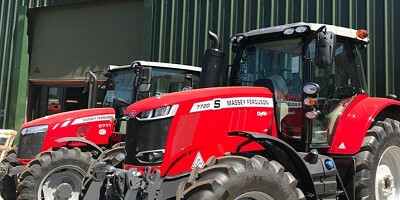 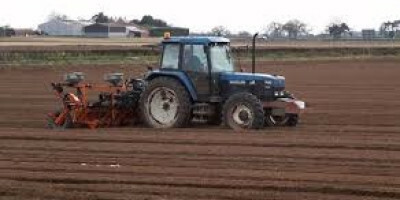 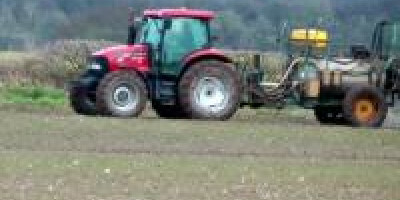 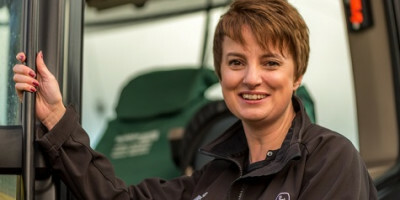 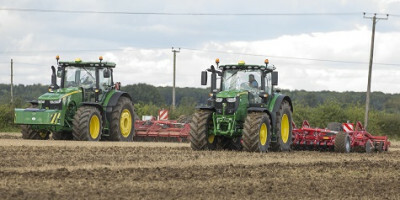 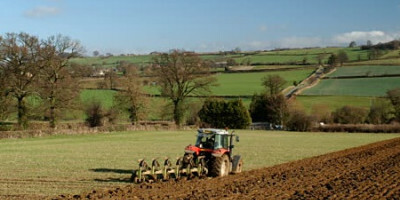 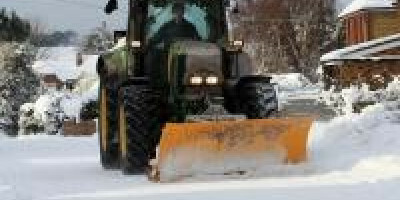 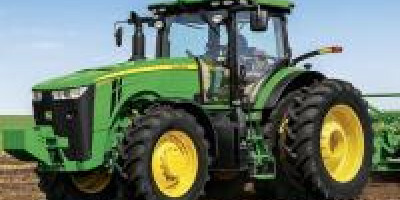 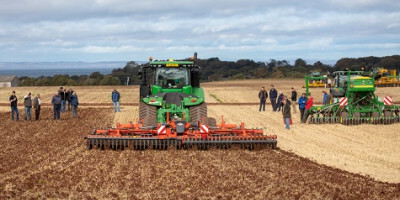 According to figures released by the AEA, May 2018 saw the highest levels of tractor registrations for a May since 2014. 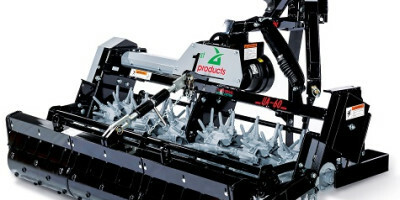 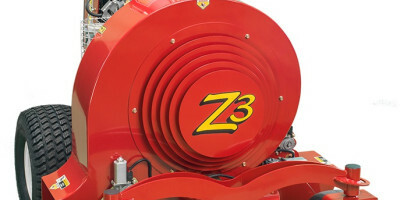 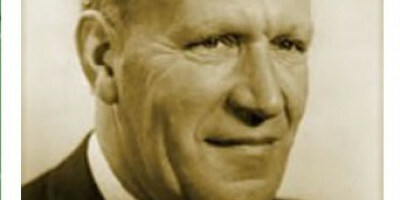 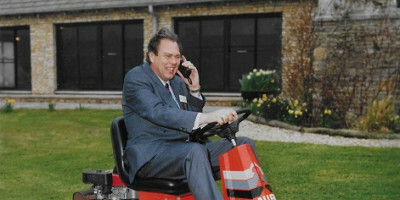 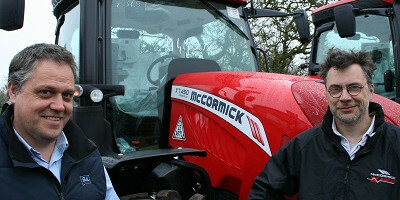 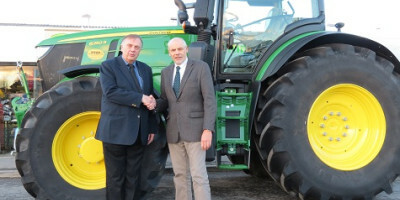 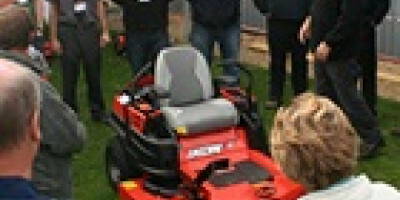 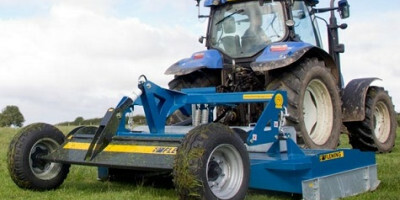 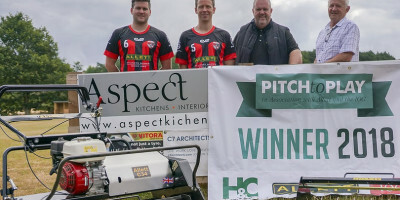 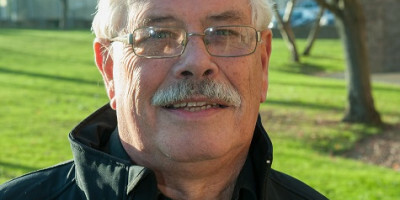 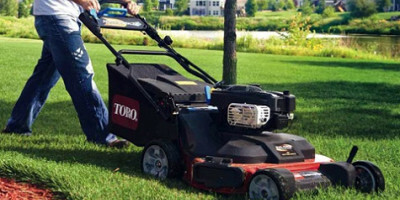 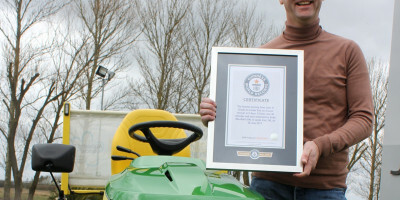 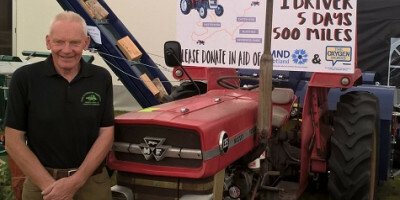 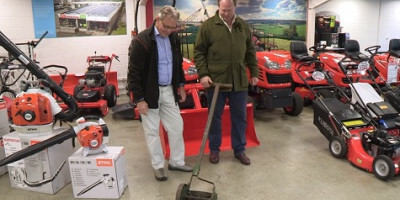 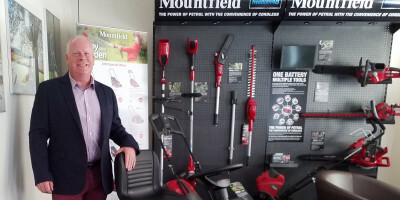 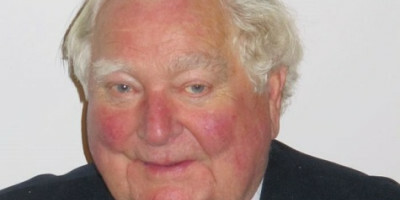 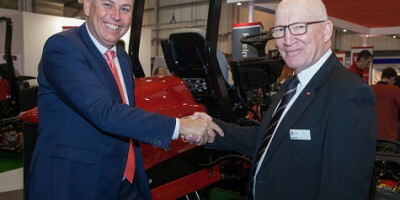 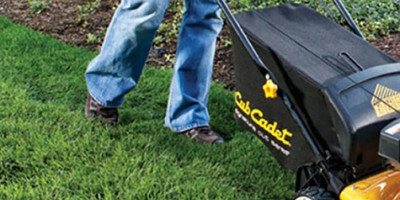 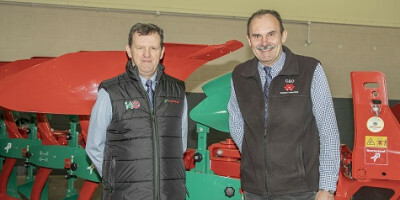 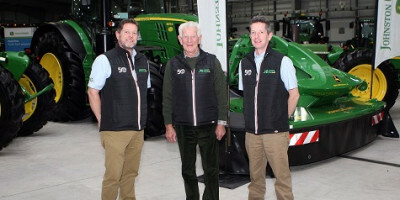 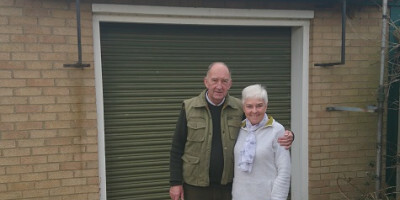 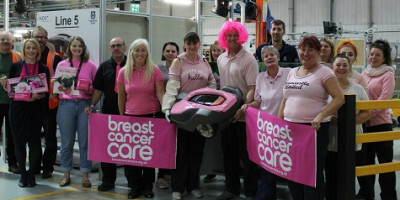 Robin Nettle, co-founder of Winchester Garden Machinery has passed away after a short illness. 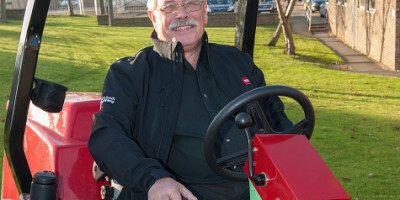 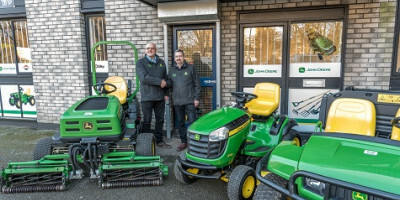 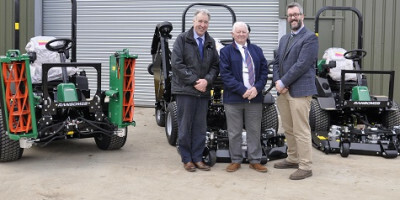 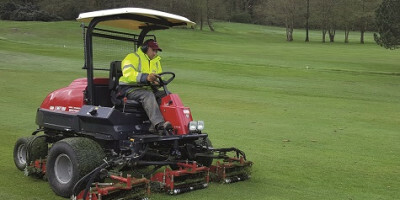 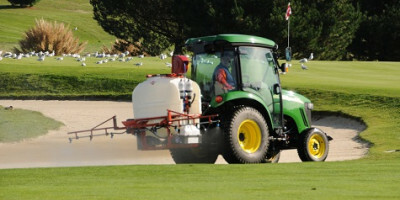 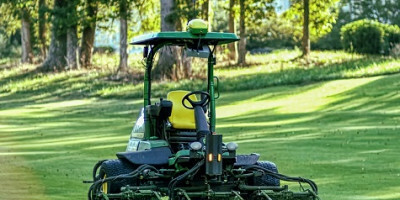 After 34 years, Clive Pinnock is retiring from Reesink Turfcare and the training department he helped develop. 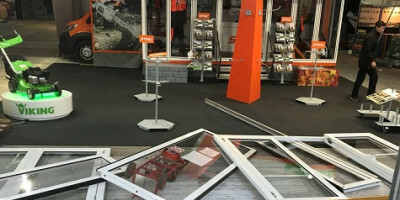 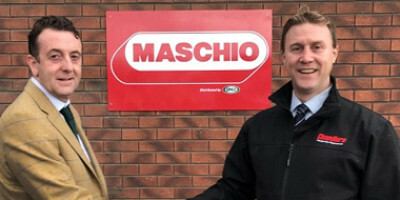 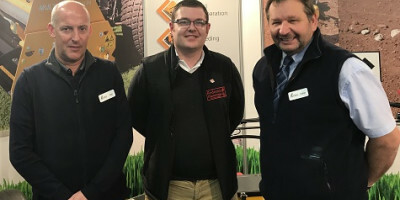 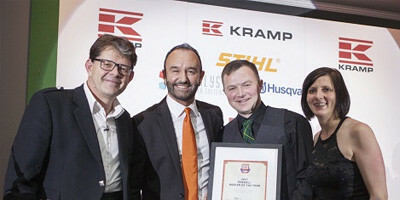 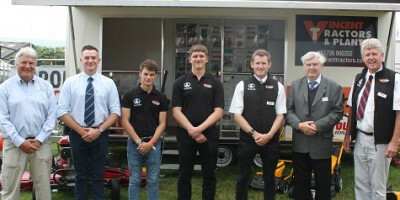 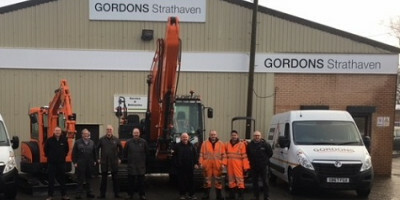 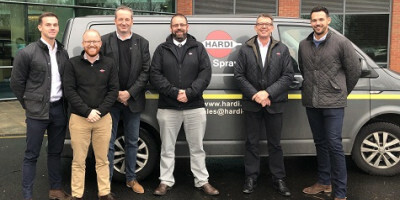 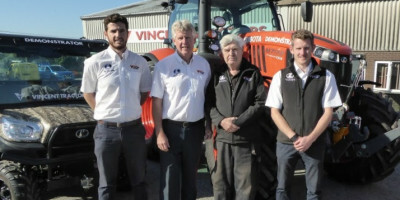 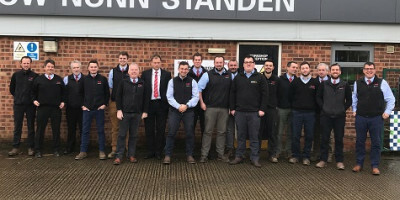 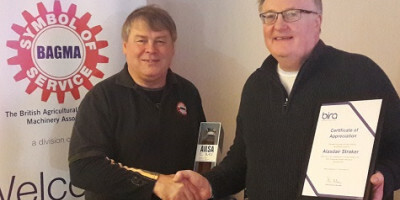 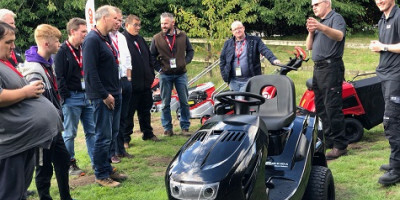 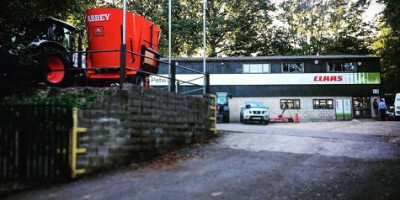 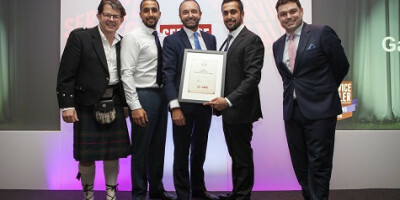 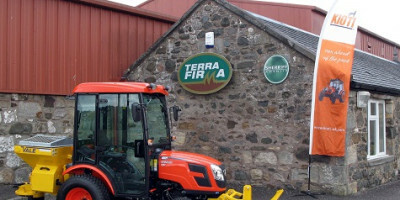 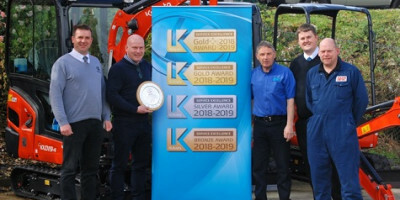 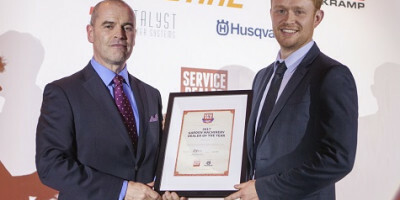 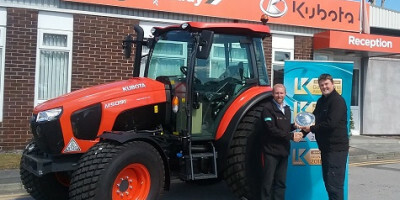 For a sixth year running North Wales dealer Major Owen Ltd. has been awarded Gold for Kubota Dealer Service Excellence. 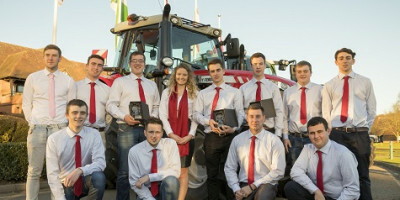 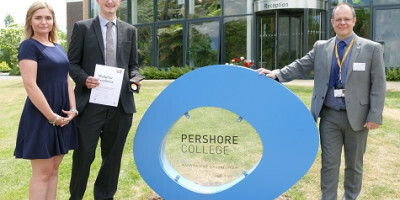 11 AGCO Agricultural Engineering Apprentices and Parts Apprentices were recognised during a lavish awards ceremony. 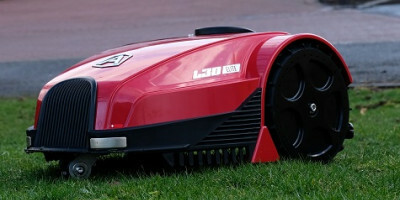 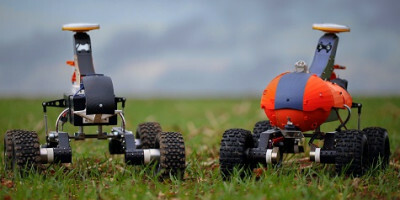 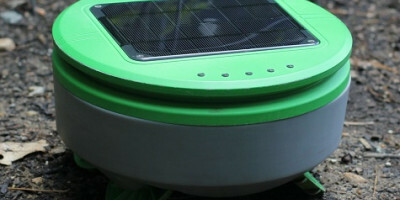 Robotics company has developed 'Tertill', a solar-powered weeding robot for vegetable and flower gardens. 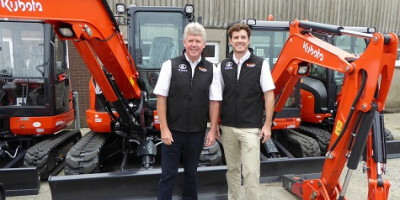 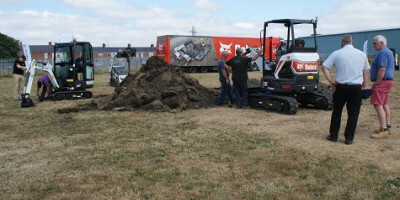 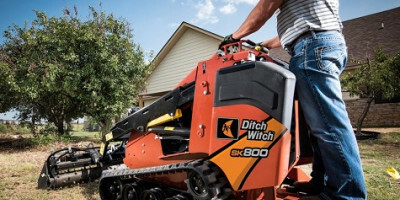 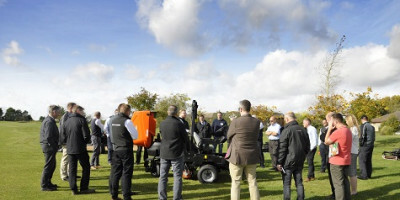 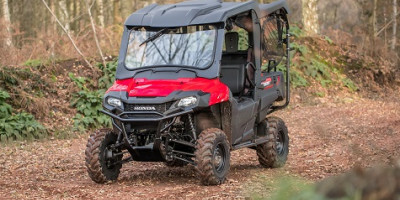 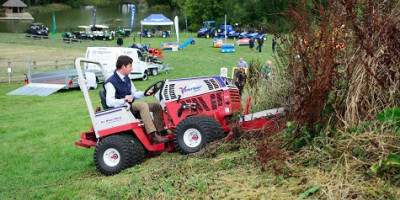 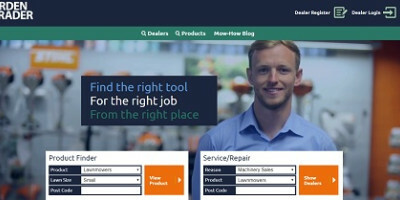 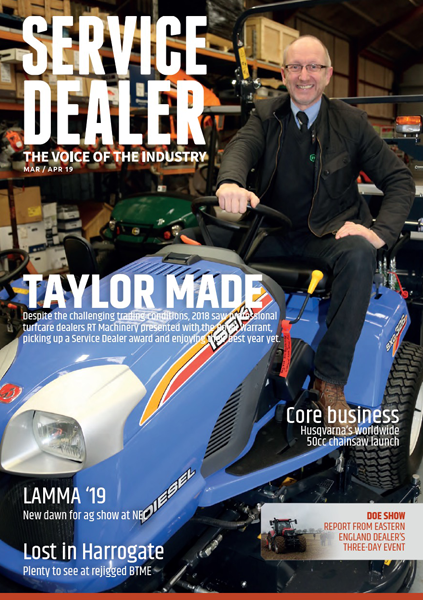 Kubota has been confirmed as the latest sponsor for this year's Service Dealer Conference and Awards. 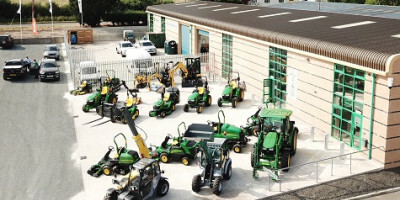 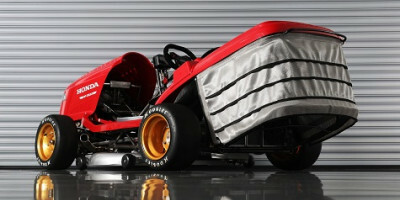 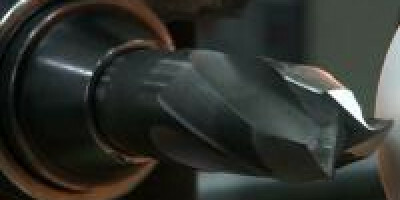 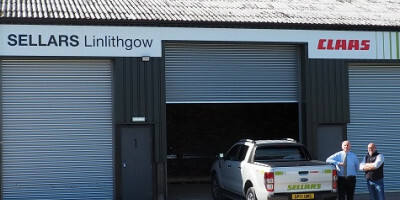 Dealership has nurtured the relationship between the companies for more than two decades. 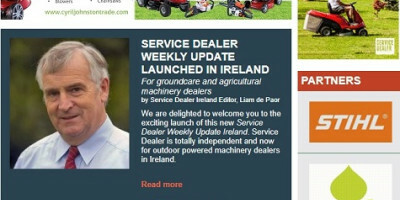 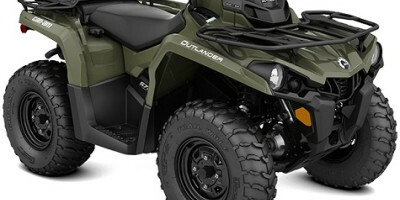 Find out which stories were the most read in this Service Dealer Update during the past year.